Thank You Very Much. Great Belt. Nice. You success! Good belt! Son started wearing one five out of school, and his wife are now very good thinking before you say anything! Recommend! All fine, good product. Thank you! Cool, food looking belt. Thank you very much! Is not worn but the kind of class! Items come in time quality content. All right, belt as promised! Want to say thank you, judging by what is happening, the first package come torn and without belt, simply stolen by Post Road. The Seller sent the goods again! Quality like all great! Thank You very much! Highly recommend store! Thank the goods on almost 3 Oct-ordered 14 Sept. Came before the other goods, which previously ordered… Like a belt! Classic black-suitable for all kinds of pants! Thanks for the quick delivery!!! Package track all the way. It 'S pretty quickly. Very decent. Seller recommend. Very beautiful belt had I desperately need, and delicious fast and good receiver. 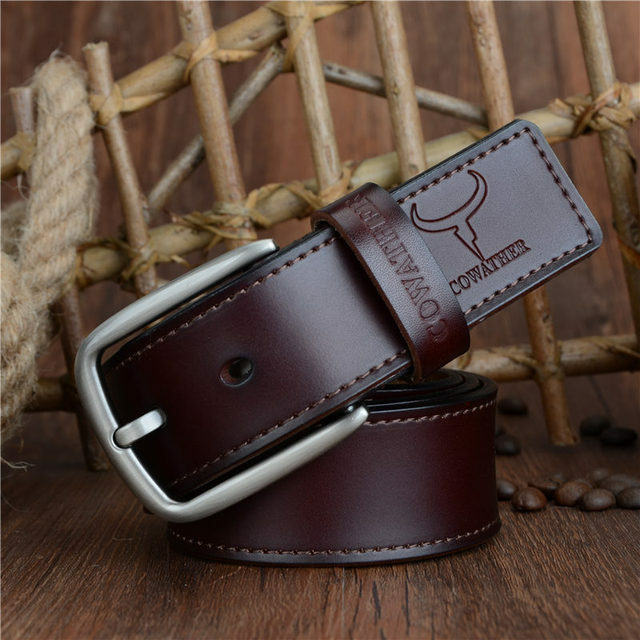 Excellent belt, odorless, cool and looks great! same as described and shown in the picture. apparently Is a good figment, quality fashion But will along the. i'm much satisfied, product excellent quality! belt looks at a glance quite good. show as see on the practice. belt fire, match quality price дошел москву in 25 days. 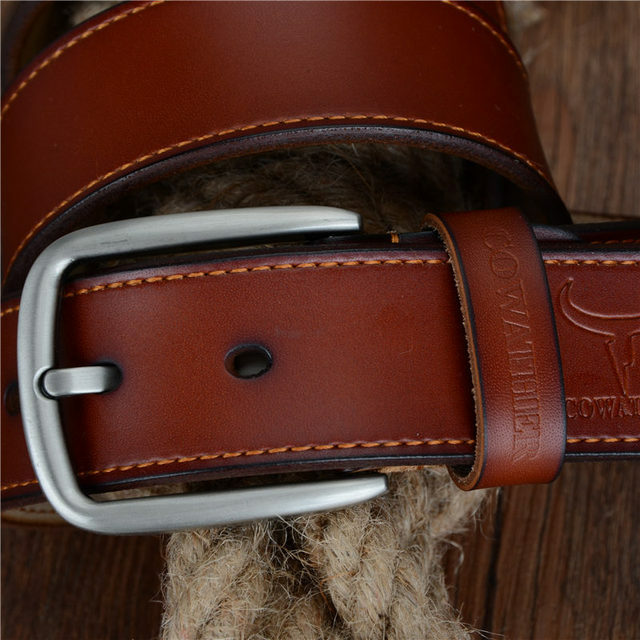 Great belt, 2nd one I have of this firm, high quality for this price. belt quality excellent, long time shipping true, order one month дошел петербурга st store brasle gift put, very nice, thank you. do not take the first time. 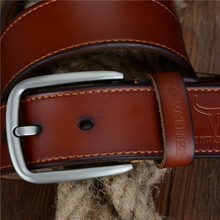 straps quality, найдёшь are always in our shops. delivery fast, included for walked straps. recommend. shipped and order shipped quickly, отслеживался all the way. decent appearance. 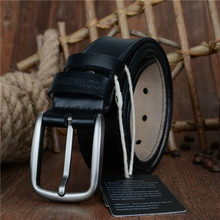 large leather натуральности about doubts. see how to keep a strap will be to wear. later дополню feedback. 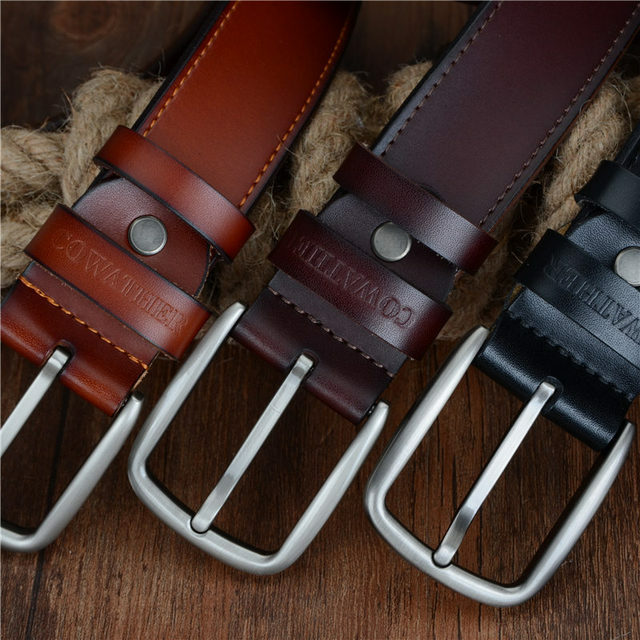 belt super! up to two weeks shipping g formidable. отслеживался track.